The key to success in any endeavor is measurement. I mean that quite literally. Without a quantifiable sense of where you are vs. where you were, you can’t know (in any meaningful way) whether you’ve succeeded or not. When it comes to digital marketing, this truism barely needs stating. No marketer in his or her right mind would walk into the CMO's office without a set of precise measures indicating the success (or failure!) of last month's new campaign. Smart marketers everywhere are taking a step forward in adopting online community as a way of developing new business. But in a space where “digital community” is a novelty at best — and a species of digital voodoo at worse — fledgling community marketers are unsure how to measure their efforts. As I’m sure we all know, a key performance indicator (KPI) is a precise, quantifiable measure that a company uses to gauge its performance in a given activity. An important KPI for a community forum, for example, would be ‘Time on Page (TOP)’. If there are hundreds of discussions, an user who browses through each page a few seconds per page compared to the community average of 3 minutes might suggest that you're either targeting the wrong market or the content is not relevant. As you can see, each of these explanations points in an entirely different direction. Moreover, the TOP metric itself tells me nothing about what (if any) action my reader has taken in response to reading community content. To gauge the overall ‘success’ of your forum, then, I have to bring other KPIs into the picture (session duration, clicks, heat mapping, etc.). The internet is chock full of ‘best practices’ and ‘essential KPIs’. Because of that, one might be led to believe that digital marketing is nothing more than an elaborate game of paint-by-numbers. I promise you; it's not. I’m about to offer you 10 key performance indicators, but I refuse to do so without this initial caveat: learn to measure what matters. 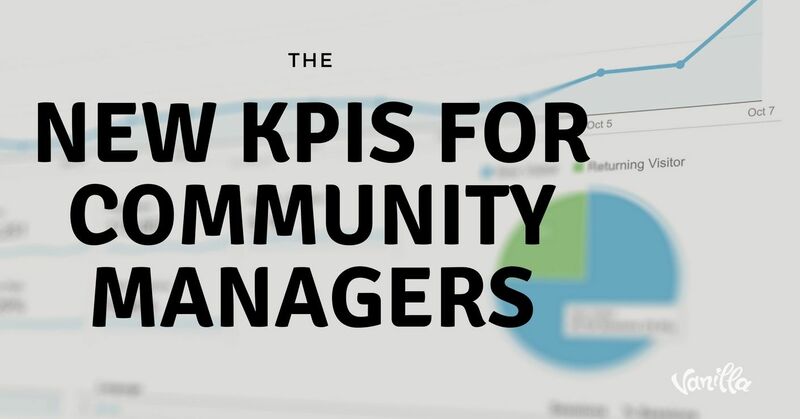 Some of these KPI examples will be relevant to your specific community. Some of them won’t. The key to optimizing the efficacy of your digital strategy is learning to tell the difference. You do that by beginning with vision, concretizing that vision by way of an actionable mission, and then breaking that mission down into goals that can be measured by — you guessed it — KPIs like the ones I share below. On its own, no single metric can tell you the whole story. Instead, keep your eyes continuously fixed on your overall strategy. Keep tabs on the web of measurements that directly impinge on what you’re trying to accomplish; ditch everything else. This is the most basic unit of measurement when it comes to online presence. It’s simple; log into your respective social media accounts and community platforms to see how many people are interested in engaging with your brand. Since reach is a measure of your audience’s potential size — not the actual number of people who see and interact with your content — you need to go a little further to measure your impact. Engagement metrics (sharing, retweeting, etc.) tell you just how much of an effect your content is having on the people in and around your online community. Number of discussions and comments per discussions are engagement metrics. It merits separate analysis, however – especially if we’re not merely talking about building a social media presence for your company, but a thriving online community. Discussions can be measured both objectively and subjectively. The former would track the sheer number of pieces commented on and the number of comments made. The latter takes a more in-depth dive by judging the substance of those interactions. Comments are key in measuring engagement. As a Community Manager, your goal is to build relationships, and comments are the best indicators of how engaged your members are. Good comments allow you to see the perspective that your audience brings to the content. What are their questions? What are their challenges? Any good conversation goes two ways; you want your content to start a conversation, not a monologue. Both aspects are essential to measure the health of an online community. Keep a close tab on referral traffic to your website from your community. If you can correlate your high-performing content with an uptick in visits to your site, then you have firmer ground to stand on when proving the efficacy of your digital marketing program. Direct correlations can be made through specific landing pages or programs that are targeted towards community members. In short, share of voice shows how your company's online presence compares with that of its competitors. It’s not quite the same as market share, though it lies upstream of it. Share of voice tells you just how important and dominant your community is in the overall conversation surrounding your specific offering and/or market segment. If you want your online community to thrive, then you need to pay close attention to the number of users coming on board every month (aggregated from whatever channels you’ve chosen to engage). While it’s common for new communities to experience massive growth in their early months, it’s equally common for those growth rates to plateau and eventually start to backslide. Keep an eye on your numbers. If you notice fewer and fewer new members signing up each month, it's time to assess potential obstacles to member acquisition and consider new ways to increase growth (like community advocacy). These are traditional metrics specific to marketing but are extremely important for the Community Manager. 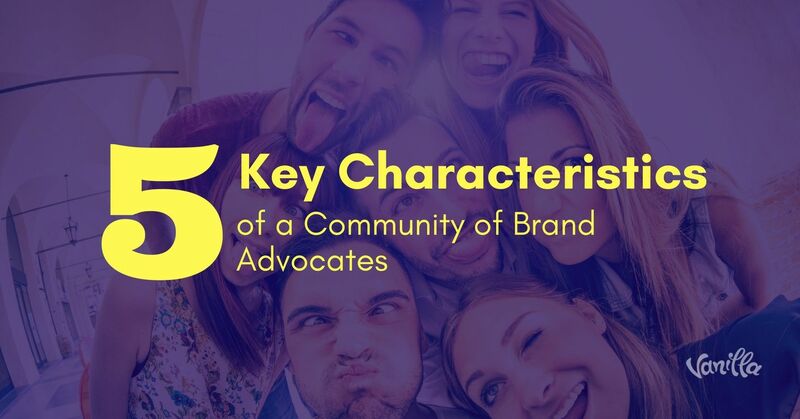 However, you can only measure this if you have your own branded community platform and is very difficult to measure on third-party social media platforms. This lets you know how valued your community is for your prospectivc target market. If they spend a long time on your forums, reading discussions, browsing through multiple pages, it's highly likely that they view your brand in a positive light. Here’s yet another engagement metric, only this time more specifically geared towards the ratio of engaged members against lurkers or even those who’ve merely signed up and forgotten about you. If you’ve taken the next step and opted for a hosted forum platform like Vanilla, then you’ll have an even deeper level of insight about who’s active and who’s not. 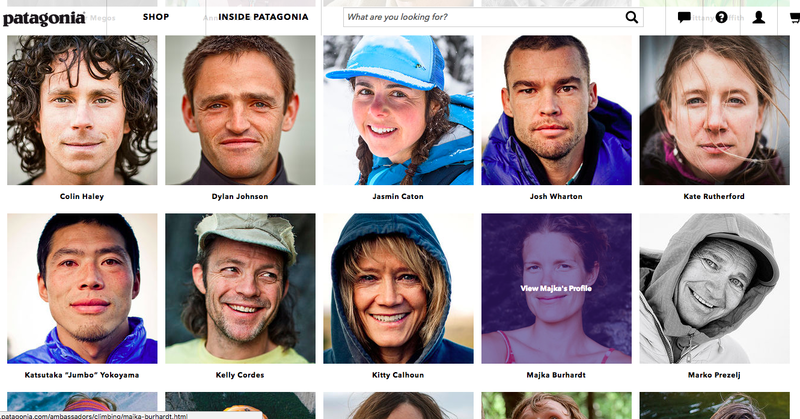 Many brands opt for online community as a means of ticket deflection. Lulu.com, for example, just migrated their entire community over to Vanilla because their previous forum provider made it incredibly difficult for users to ask questions and find easy answers. Consequently, they were forced to pick up the phone, call Lulu, and overtax their customer service system. That said, if your strategy involves any level of self-service (as it should! ), then a key metric to keep track of is how many people seek help online and how many of those seekers find what they’re looking for in your community. Here’s another boss-pleaser. Any metric that shows lead generation goes a long way towards proving the specific value of a digital marketing strategy. Costs per lead is another vital KPI in both your digital marketing and also your community marketing initiatives. You can take either a global or a local stance on measuring costs-per-lead. From a global perspective, this KPI is simply a function of the total money poured into an initiative and the number of leads churned out. I’d caution against a global view. Instead, go local. Don’t just look at the overall campaign, look at the individual social channels and referral sources at play. 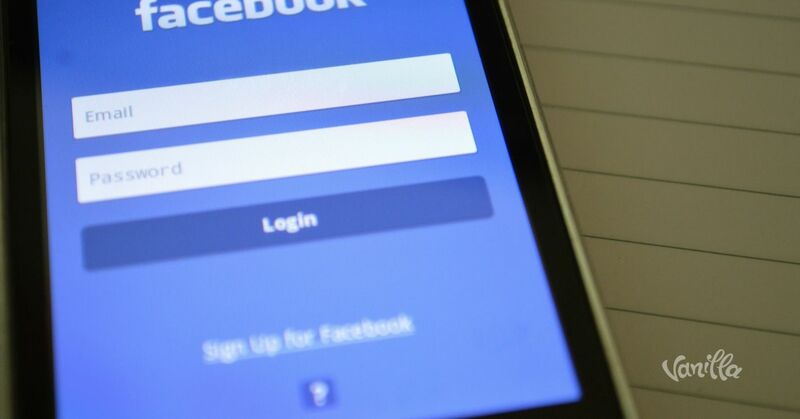 You may find that your Facebook leads were half as expensive as those culled from Twitter — an insight you could never glean from the global approach. At the end of the day, leads are only as good as your ability to convert them. Keep tabs on whose attention you've grabbed and how effective you've been at converting them. Again, take a local approach to determining lead conversion. You may find that certain channels convert more easily than others. My aim for this post hasn’t been to prescribe a list of can’t-miss measures, but to give you a handful of vital KPIs to consider as a part of your overall digital strategy. You may judge some of them irrelevant to your goals. Or perhaps there are KPIs I haven’t mentioned that you absolutely must keep track of. 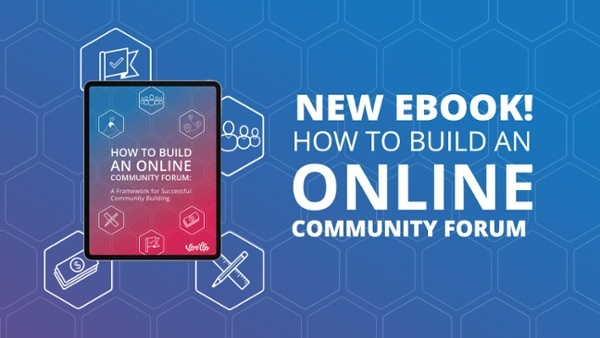 Whatever your company’s particular approach to online community entails, take this list as a jumping-off point and start measuring your work today.